Home – News – Advice – Do I Need to Rinse My Recyclables? Do I Need to Rinse My Recyclables? Some people rinse their recyclables, others don’t. But the question is do you NEED to rinse them and how clean should they be? It is recommended that you do rinse any food packaging before putting it in your recycling bin. Leftover food waste can contaminate other recyclable items, making them no longer fit for recycling. 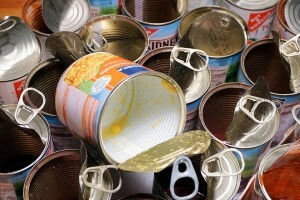 Food tins and drinks cans are widely recycled. These items should be rinsed to remove as much of the remaining product as possible. However, you don’t need to waste perfectly good tap water to do this – they can be cleaned by being placed into leftover washing up water and swilled or scrubbed until the inside is clean. 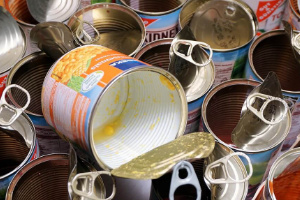 The labels can be left on food tins and cans as these are often removed during the recycling process. Glass bottles should also be rinsed in the same way as food tins and cans to reduce the contamination of other items. When putting your glass bottles or jars into recycling you should always put the lid back on to the container. This helps to stop the lids from getting lost as when it comes to sorting they are removed and recycled separately. 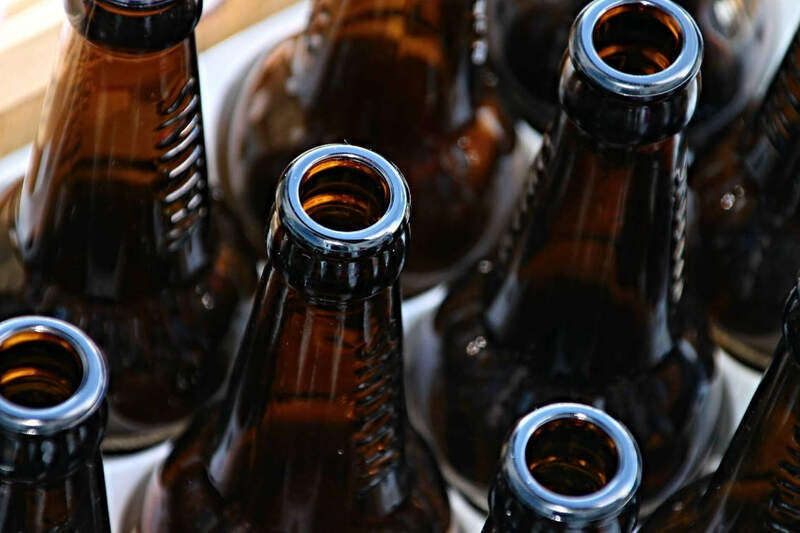 It’s important to be aware that not all glass products are suitable for recycling. Glass bottles, jars, and perfume bottles once empty, all melt at the same heat. Pyrex, drinking glasses and nail varnish bottles (to name a few) have a different melting temperature and should be recycled separately at your local recycling centre. 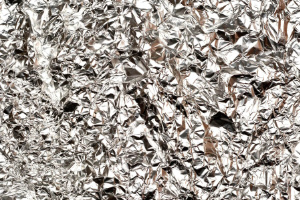 Some foil items can be recycled and others can’t. Kitchen foil, takeaway containers and other foil food packaging can be recycled – but items such as crisp packets can’t be. When putting your foil waste into recycling you should empty out any remaining food and rinse it in a bowl of washing up water, rather than running the tap. Cardboard can’t be cleaned as once it is wet it is no longer recyclable. 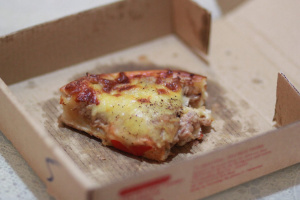 Pizza boxes are often not recycled due to the grease that has stained the cardboard. However, this is worth checking with your local recycling centre as they may accept them. Egg boxes and kitchen roll tubes can be home composted rather than recycled – however, if you don’t make your own compost then these items can still be recycled as long as they are dry and clean. To find out more about how best to recycle your waste in the Northamptonshire or Oxfordshire areas, please contact Dial a Bin on 01280 875624, and our team will be happy to assist.